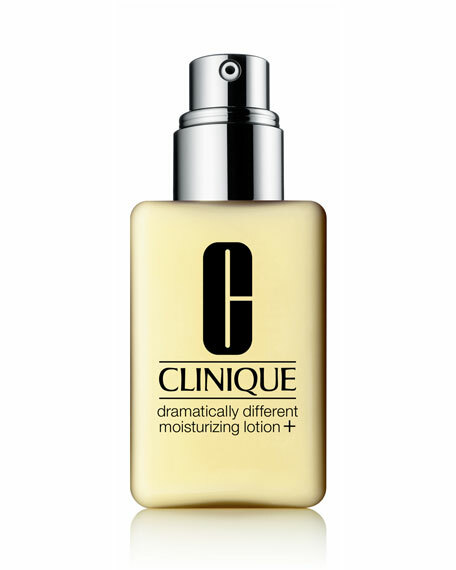 What It Is:Dermatologist-developed face moisturizer softens, smoothes, improves. Leaves skin glowing. Cleansed, exfoliated skin accepts moisture better. 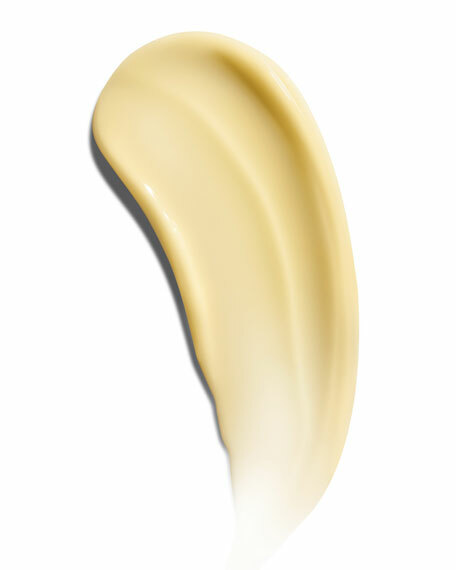 For best results, apply after Facial Soap and Clarifying Lotion, Steps 1 and 2 of our 3-Step System.